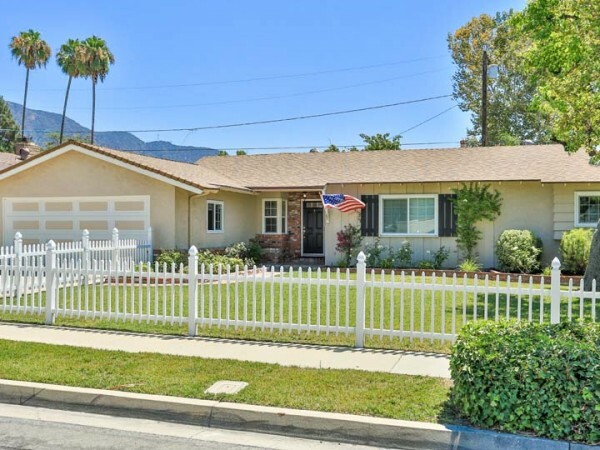 Located in the desirable Monrovia foothills, this pristine Traditional in the Bradoaks area is ready for you to move right in. 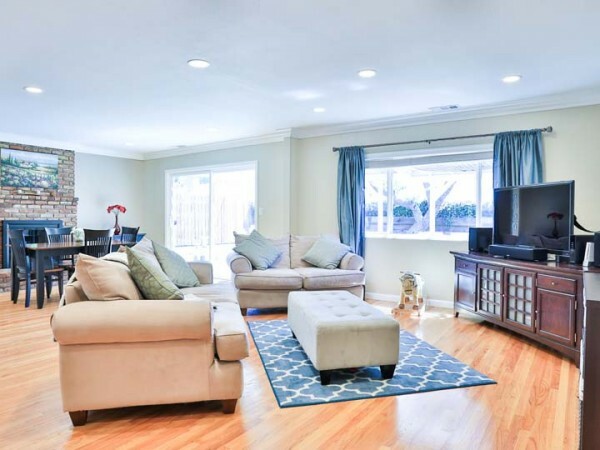 The open floor plan is ideal for both intimate family gatherings and larger-scale entertaining. 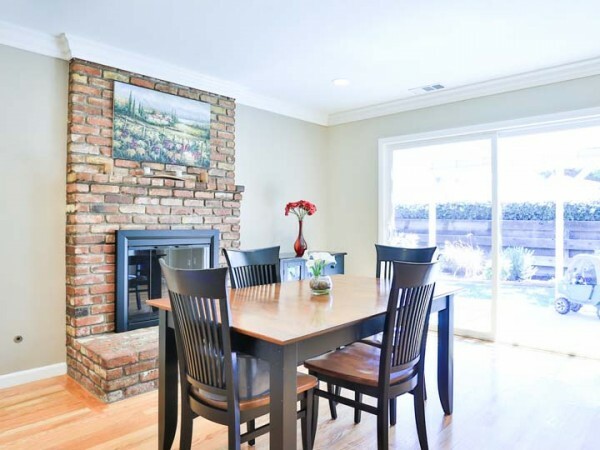 Quality appointments include gleaming hardwood floors, recessed lighting, crown moldings, and fireplace in great room. 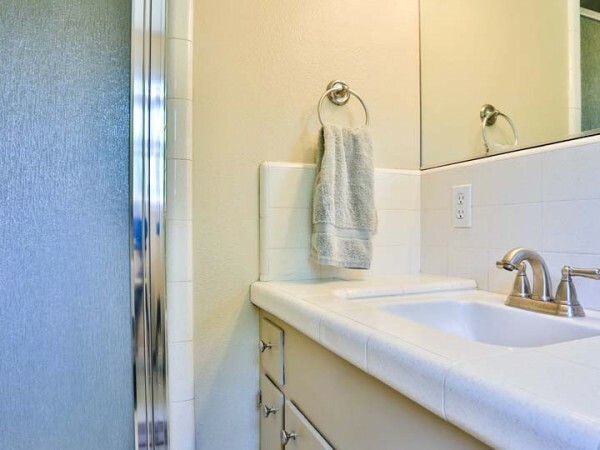 Significant updates include window replacement, newer HVAC ducts, solid-wood interior doors, hot water heater new in 2012, and many of the interior lights have been switched to LED. 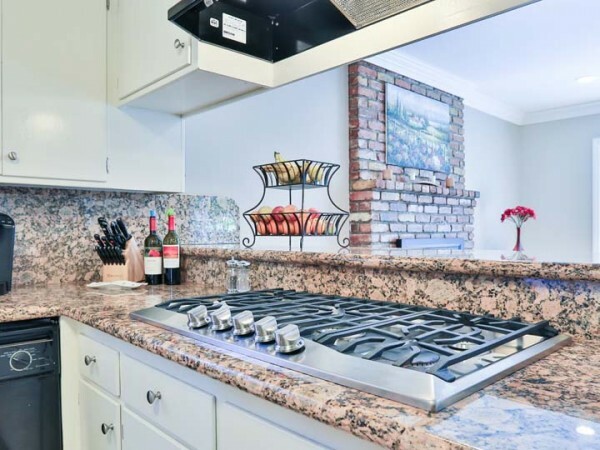 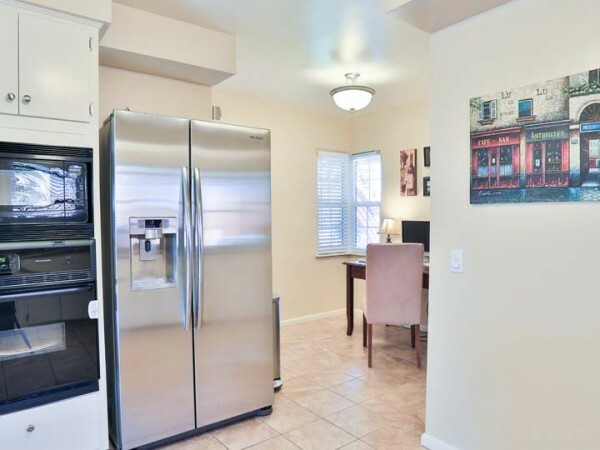 The spacious kitchen features 5-burner Viking gas cooktop, built-in microwave, granite counters and extra-deep sink. 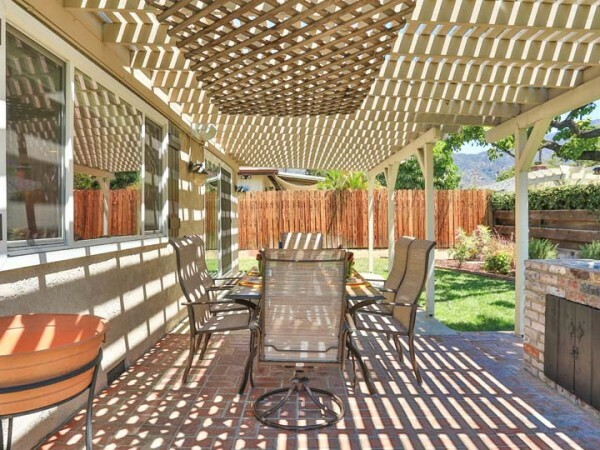 Verdant rear gardens feature expansive covered patio, built-in gas grill, and mountain views. 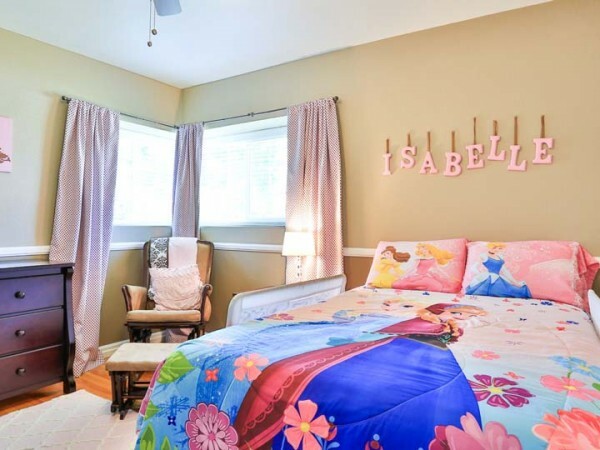 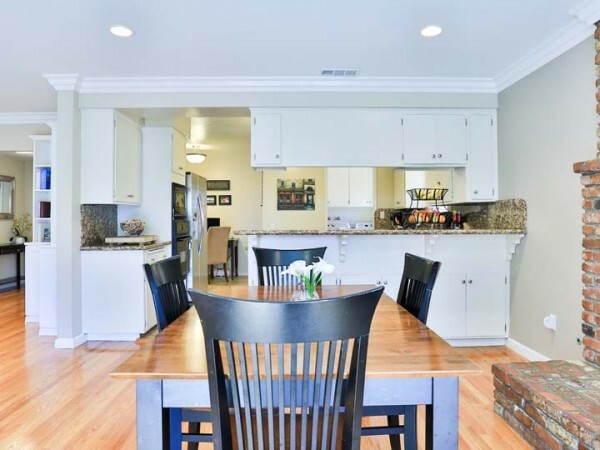 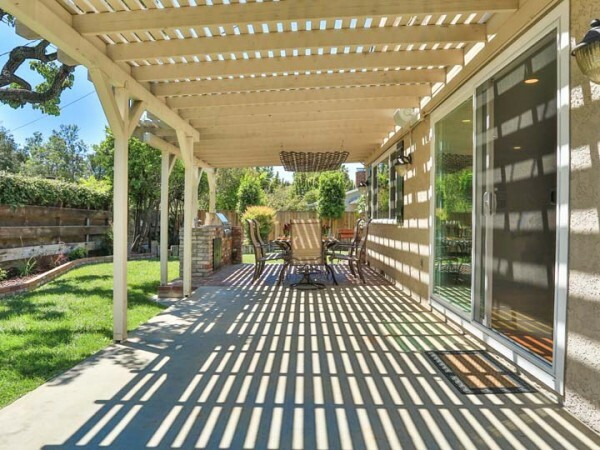 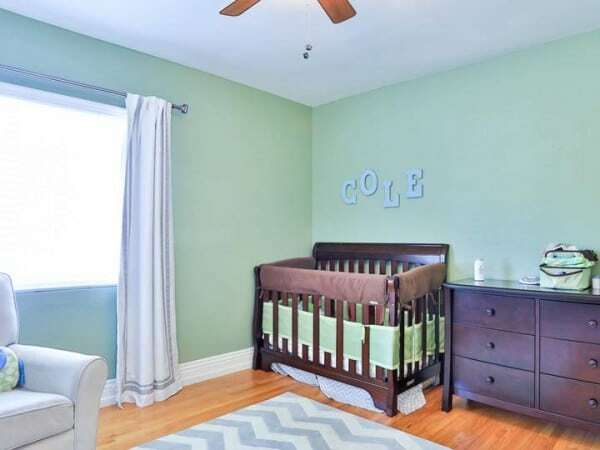 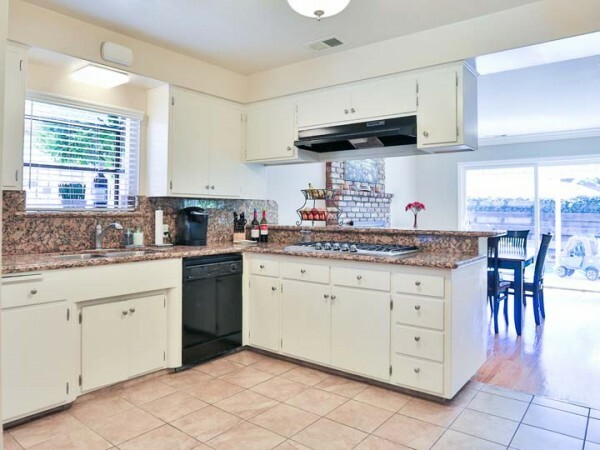 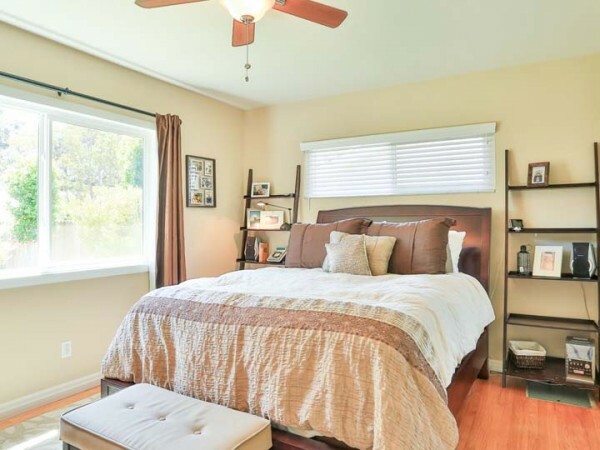 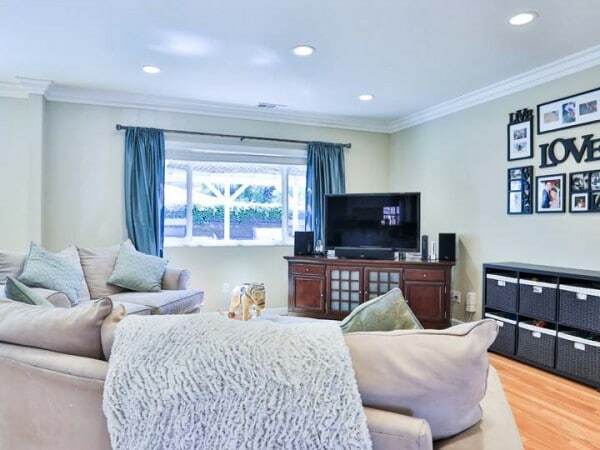 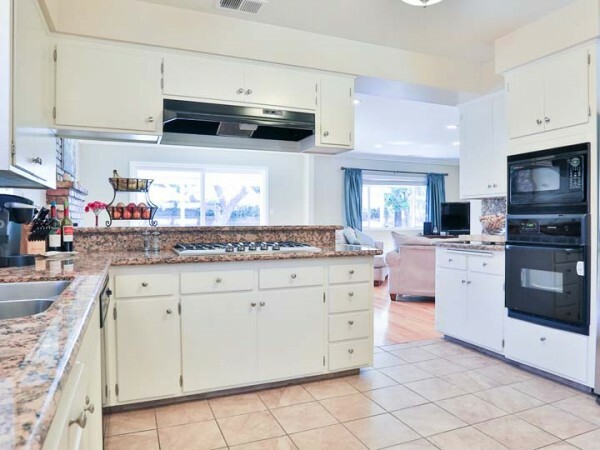 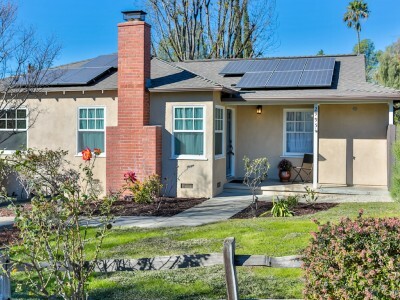 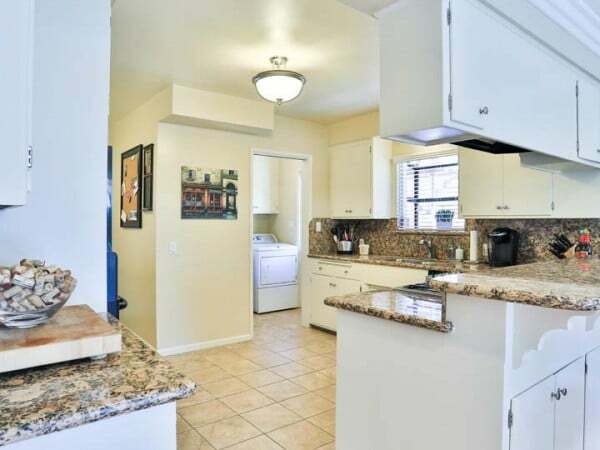 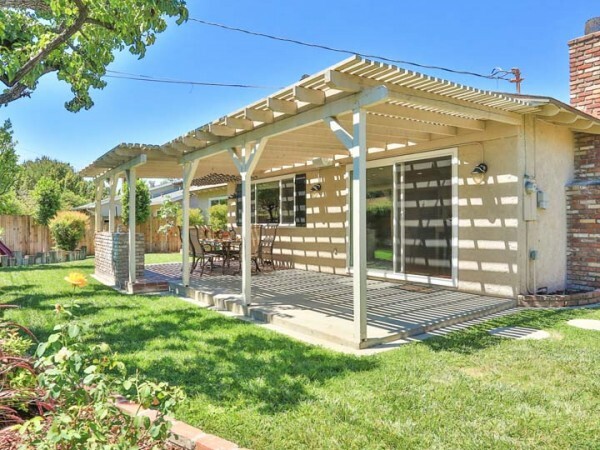 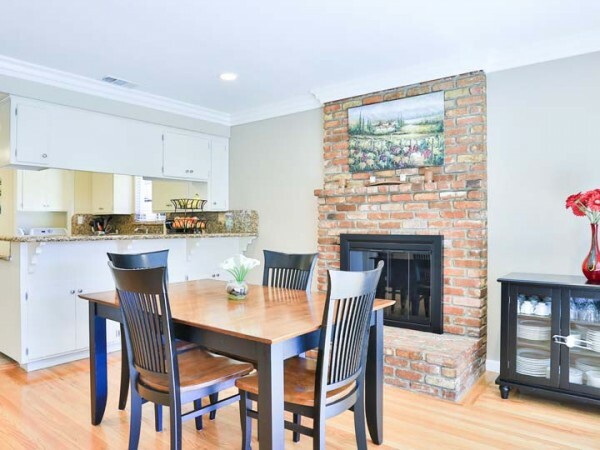 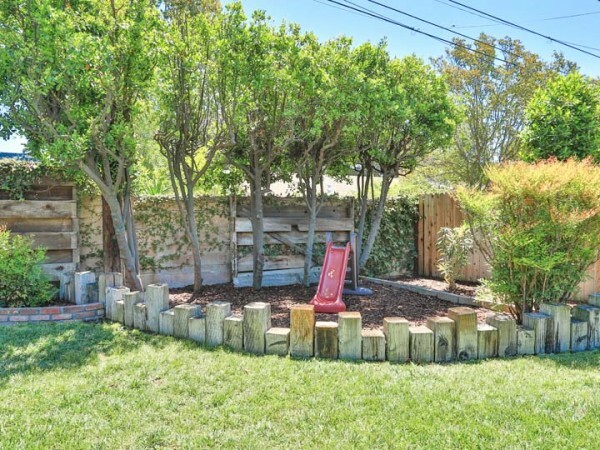 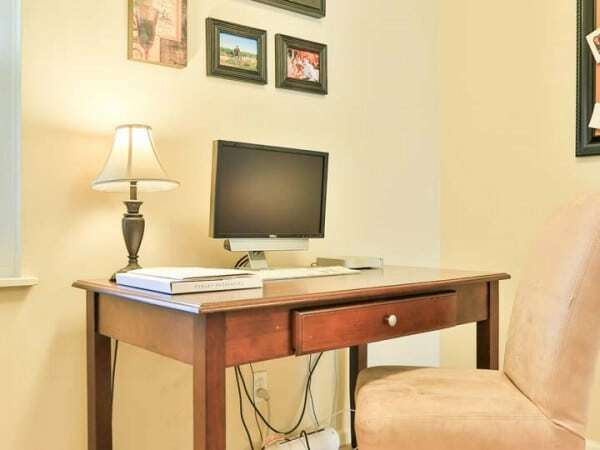 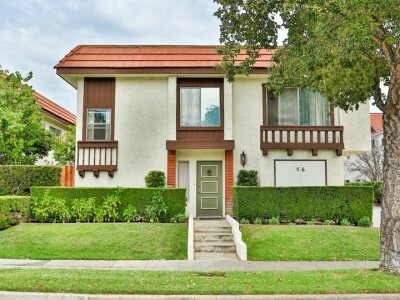 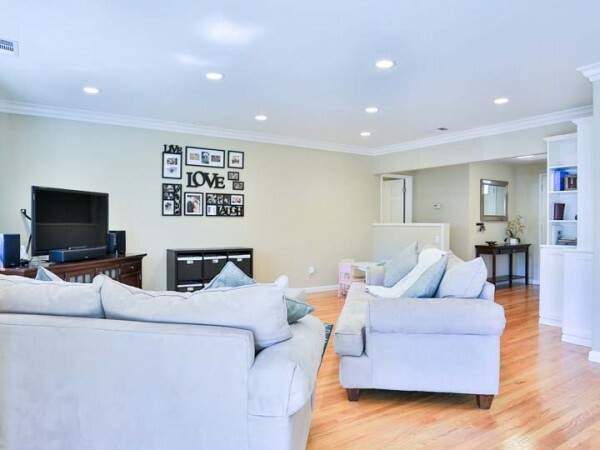 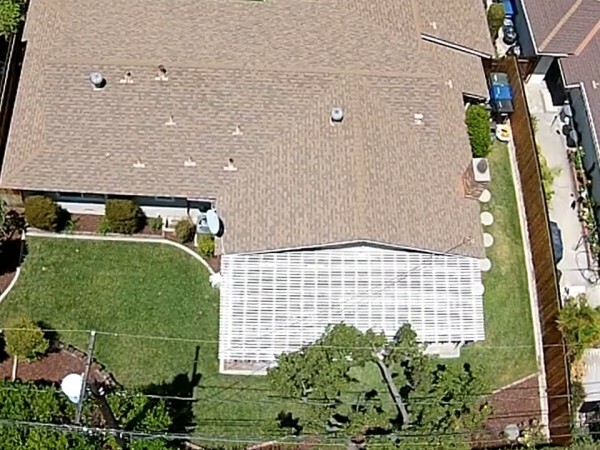 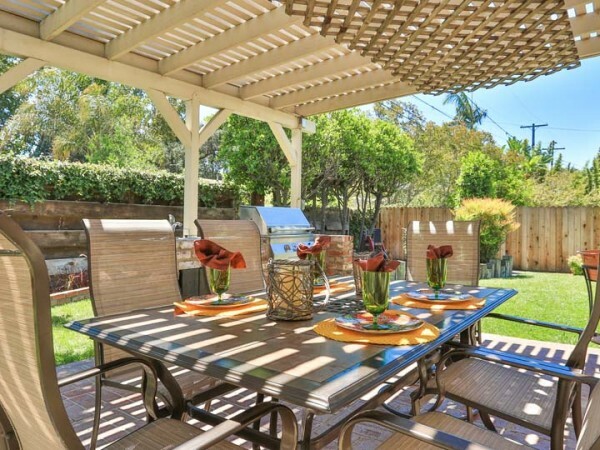 This home is in close proximity to Bradoaks Elementary, a California Distinguished school. 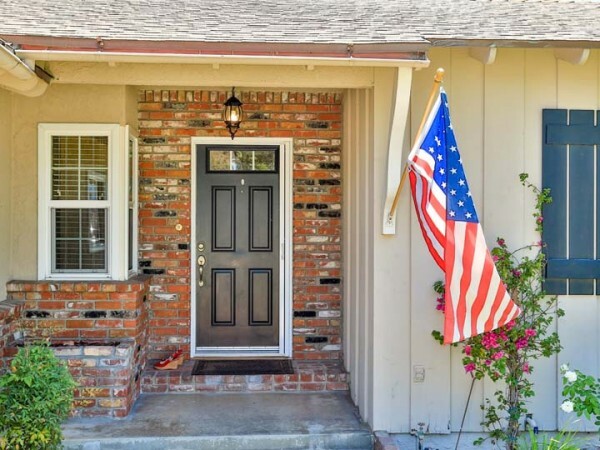 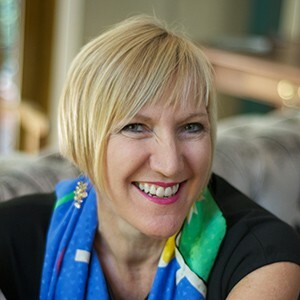 The vibrant community of Monrovia sponsors numerous activities, including Friday night street festivals, halloween event, winter holiday parades, summer concerts in the park.